Prime Minister Dean Barrow has gone on record recently to state that he is considering a proposal for a cruise ship harbor in Port Loyola, should a feasibility study indicate that developers can successfully build a facility at that location. In fact, he says that the possibility would be absolutely welcomed. While that may be good news to investors, the P.M. is coming under fire from Citizens Organized for Liberty through Action, COLA. 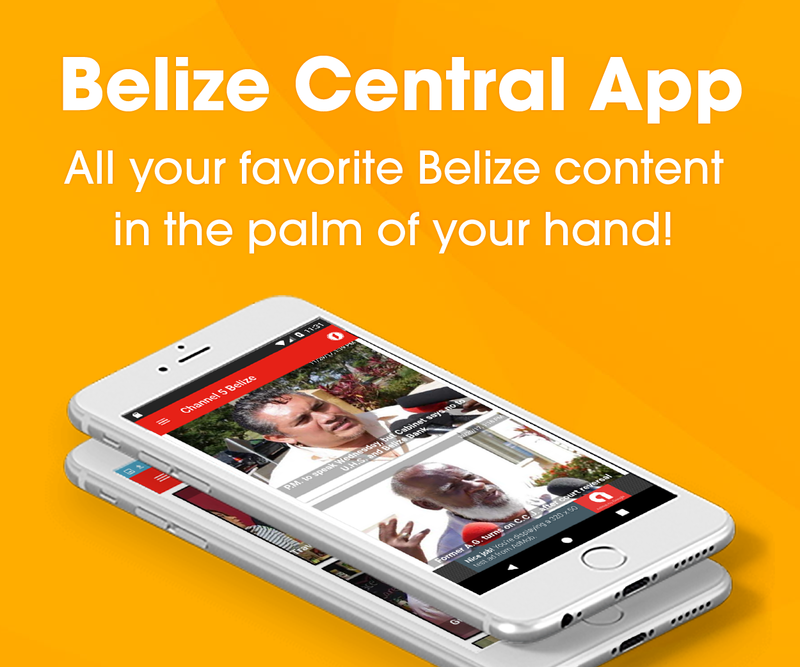 The grassroots organization contends that there has been an about-face since days of yore when PM Barrow, at the time, was Leader of the Opposition. 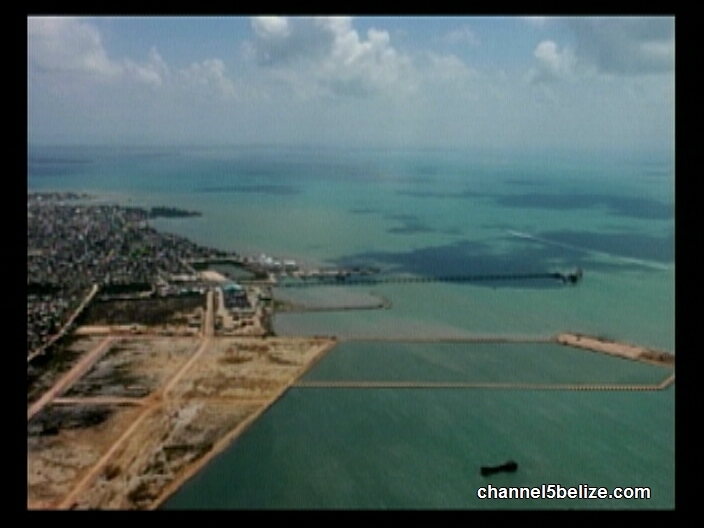 Barrow was staunchly opposed to the construction of a cruise facility in Port Loyola when former Prime Minister Said Musa, on behalf of the Government of Belize, entered into agreement with businessman Luke Espat. Well, the table has turned and the P.M. has had a change of heart. COLA maintains that the environmental concerns of 2004 are very much alive in 2016. Will There Be a P.U.P. Leadership Debate? 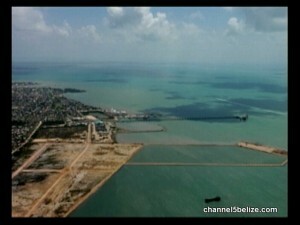 Is Another EIA Necessary for Cruise Port in Port Loyola? 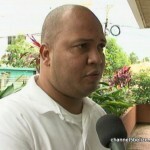 What’s up with Dengue in Belize? 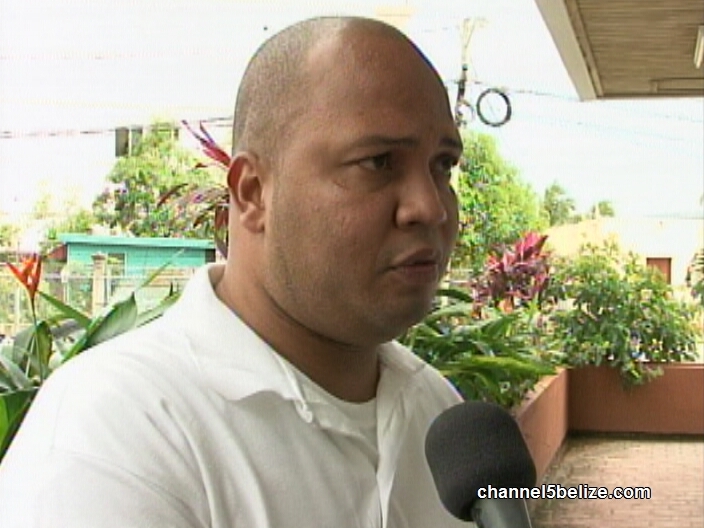 Healthy Living: Is Belize Zika-ready?